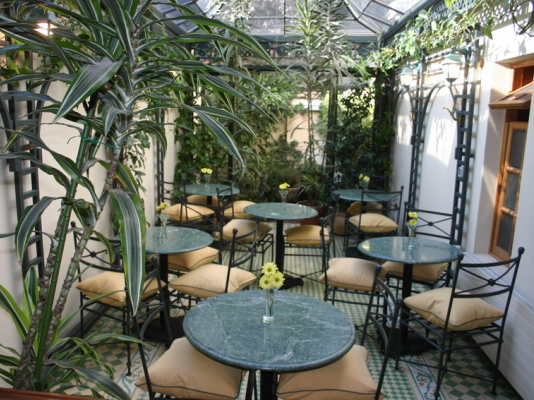 It is easy to feel at home in the Orly Hotel, located in the attractive neighbourhood of Providencia. 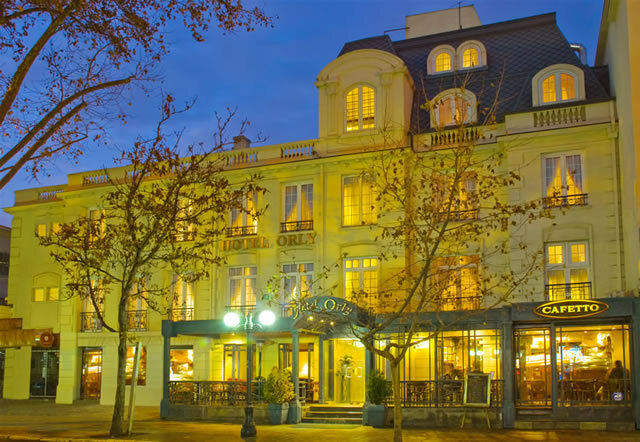 The hotel is housed in one of the beautiful historic villas on Avenida Pedro de Valdivia, whose interior has been designed with loving care and attention to detail, to ensure a welcoming atmosphere. 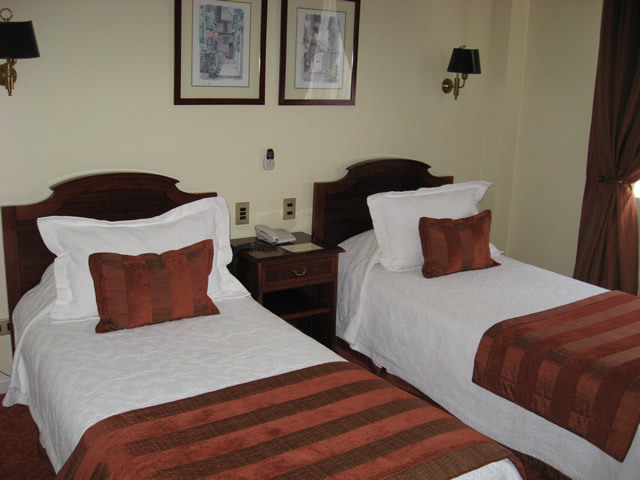 The friendly service is an added plus of this nice mid-range hotel.